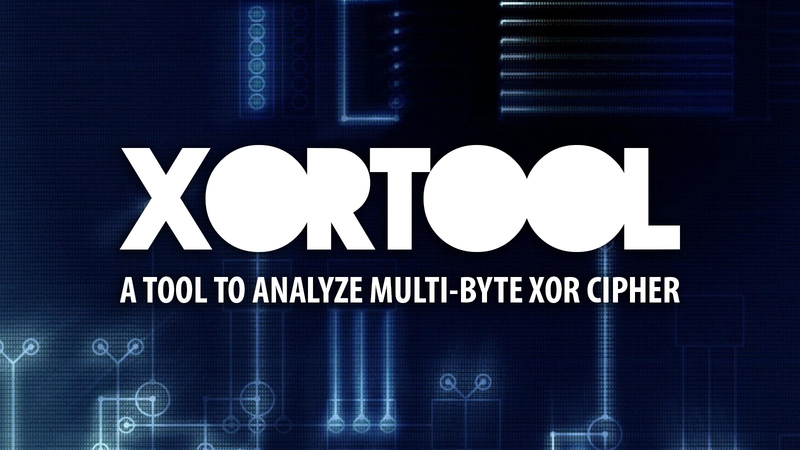 Xortool is a python tool that allows you to analyze multi-byte xor cipher and guess the xor key (based on count of equal chars) and the key length (base on knowledge of most frequent char). Note: Python3 is not supported, use python 2.x. Most possible char is needed to guess the key! (-m) max length to try longer keys. (-l) selected length to see some interesting keys. (-c) the most frequent char to produce right plaintext.